Imagine a party full of Pharmacy students on February 9 at Hotel H2O Liquid Pool Lounge, Manila Ocean Park. This would be the perfect time for them to chill for a night and let the stress in studying for a test, in getting ready for a laboratory class, in doing their thesis, or in preparing for the board exam step aside for a while. Just for this night, yes? Yearly, the University of the Philippines Pharmaceutical Association Student Council (UPPhA SC) spearheads a number of activities to promote camaraderie and friendship of the students. One such project is INDAKAN, the annual social gathering hosted by the council. 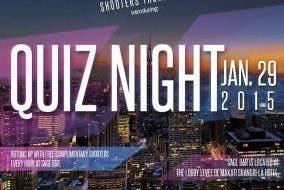 The fourth installment of the event, INDAKAN 2019, aims to widen its reach by collaborating with the Federation of Junior Chapters of the Philippine Pharmacists Association (FJCPPhA), and to serve as an avenue for the different Pharmacy schools to get to know each other and enjoy a night of music. 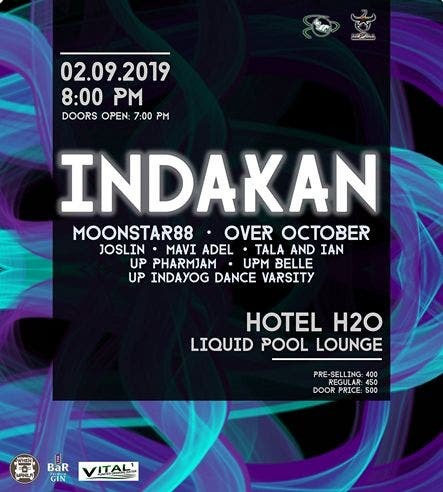 OPM bands like Moonstar88 and Over October and student performers like Joslin, Mavi Adel, Tala and Ian, UP PharmJAM, UPM Belle, and UPM Indayog Dance Varsity were invited to perform for INDAKAN 2019. Did you know that Moonstar88’s vocalist, MayChelleBaay, is an alumna of the UP College of Pharmacy? She is a Certified Clinical Research Associate and Clinical Project Management Consultant. 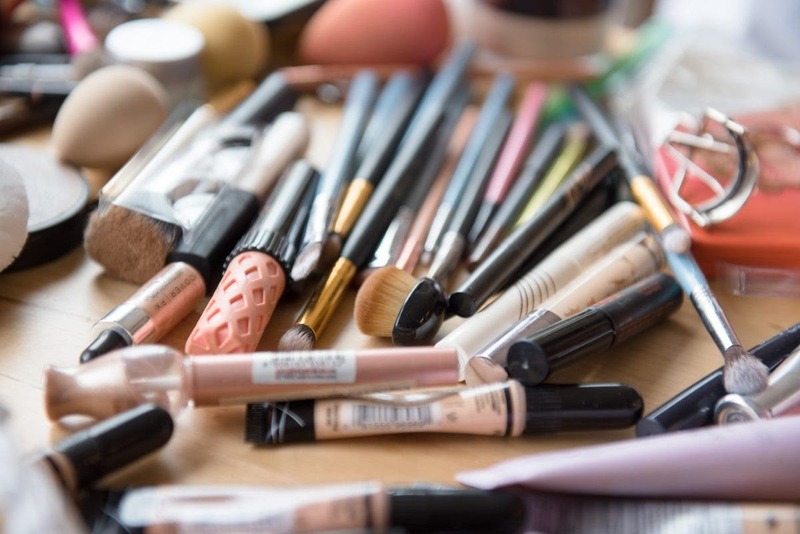 She was a Senior Clinical Operations in PAREXEL and a Senior Manager for Clinical Development in Otsuka Pharmaceutical Companies (U.S.), Makati, Philippines. She also studied Master of Business Administration in Bradford University School of Management – all these while being a member of Moonstar88? Being able to pursue one’s passion and profession at the same time is truly inspirational and hopefully would motivate student pharmacists. For more inquiries and updates on the event, you may visit their Facebook page at https://www.facebook.com/Indakan2019/ or follow them on Twitter at @UPPhASC.